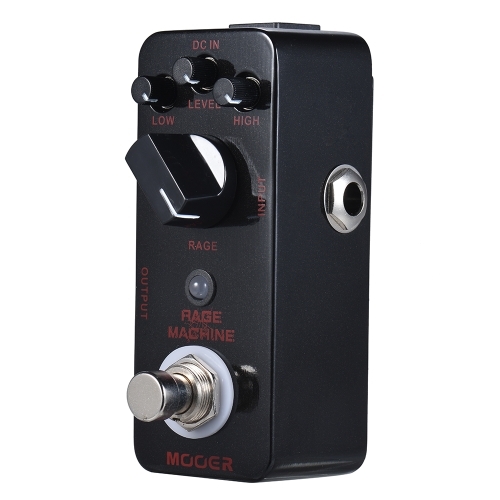 Wide variety of heavy metal style distortion tones. 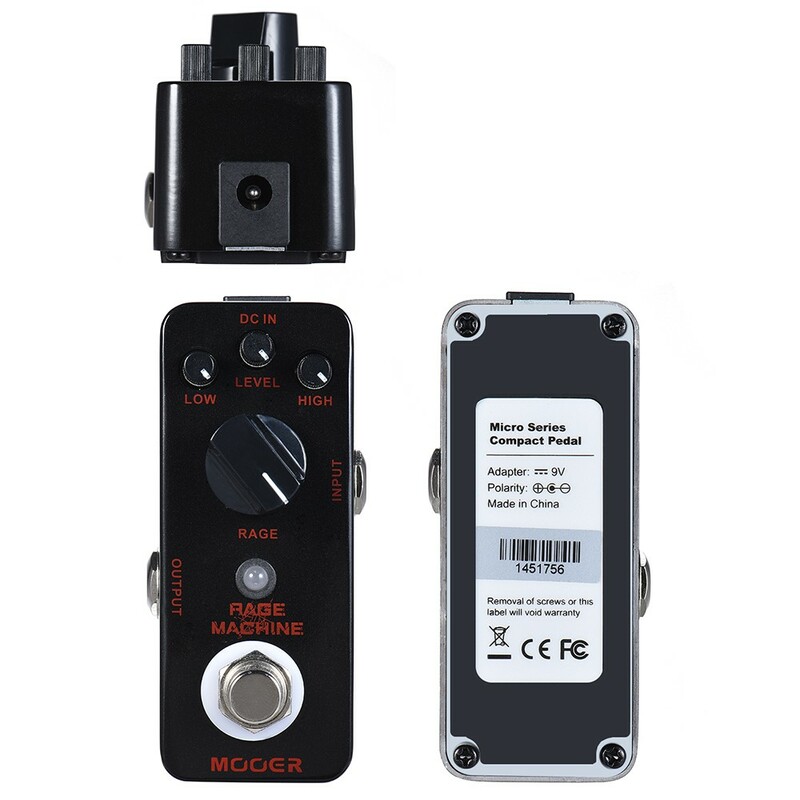 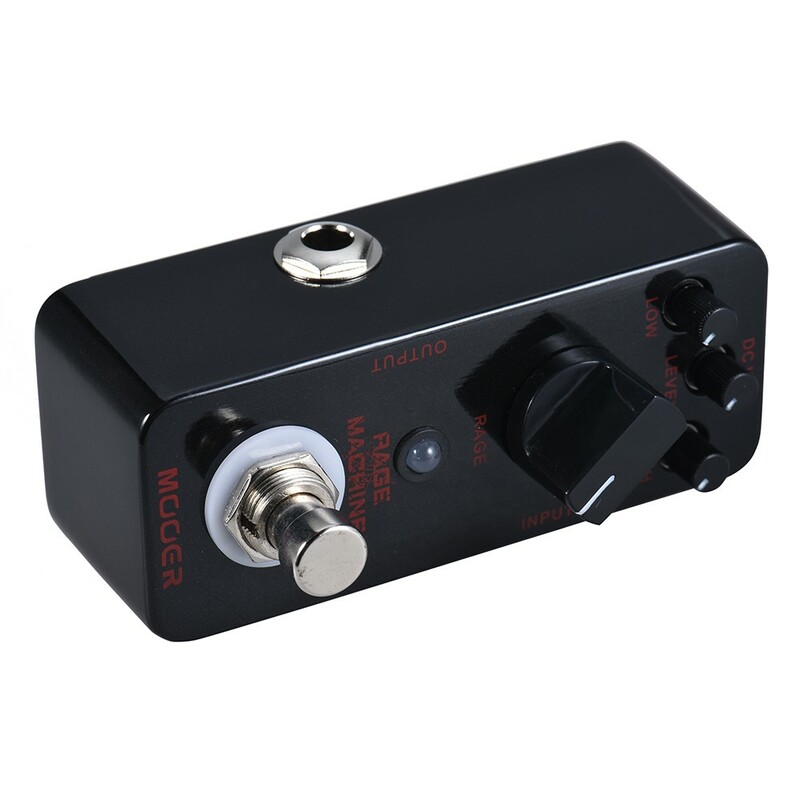 HIGH knob: adjusts the level of high frequency; LOW knob: adjusts the level of low frequency. 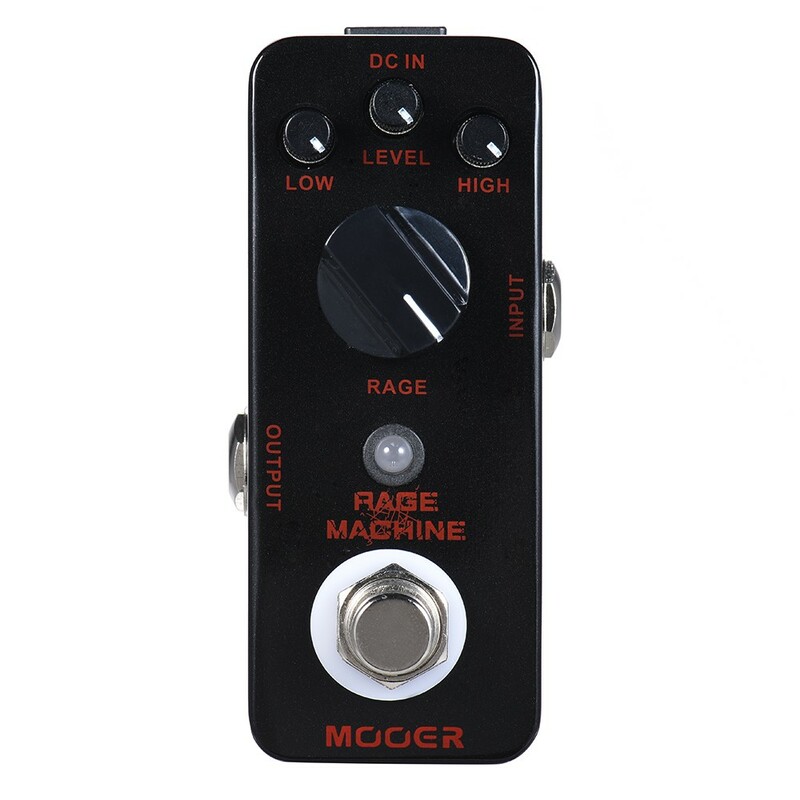 LEVEL knob: adjusts the output volume; RAGE: adjusts the various character of distortion tone. 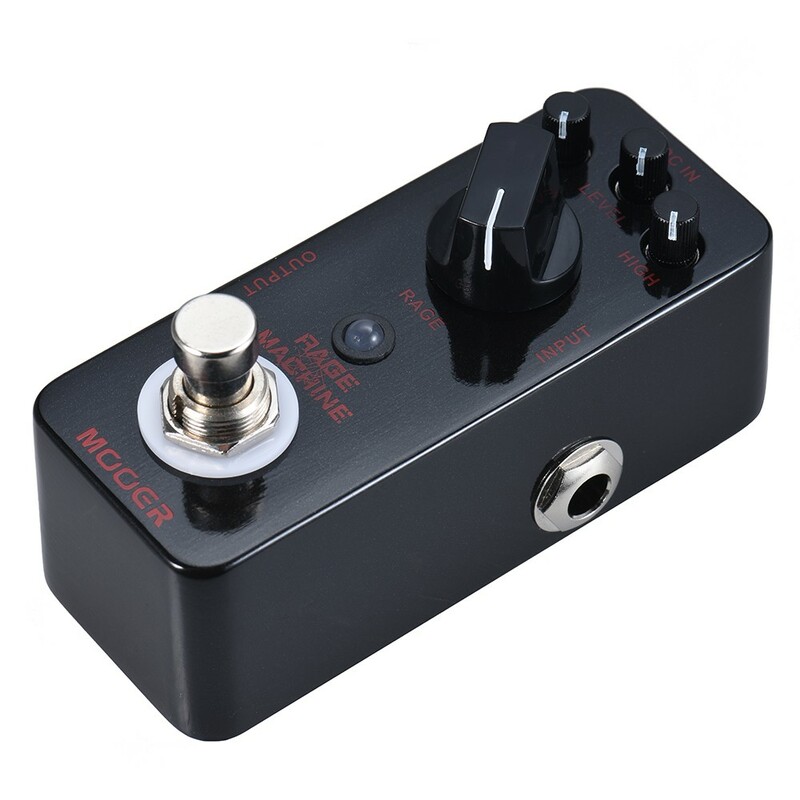 Micro size and full metal shell, portable and durable. 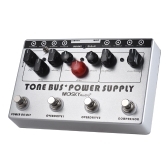 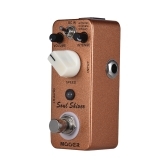 With true bypass footswitch and LED indicator light. 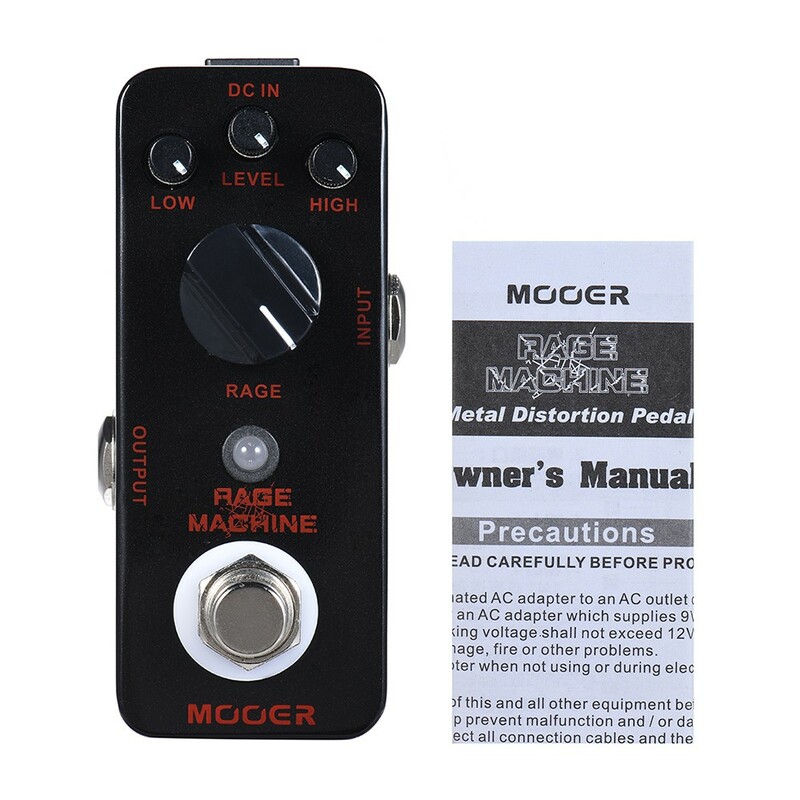 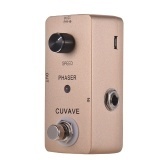 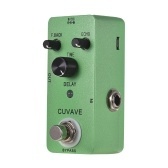 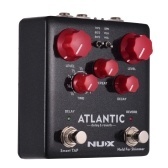 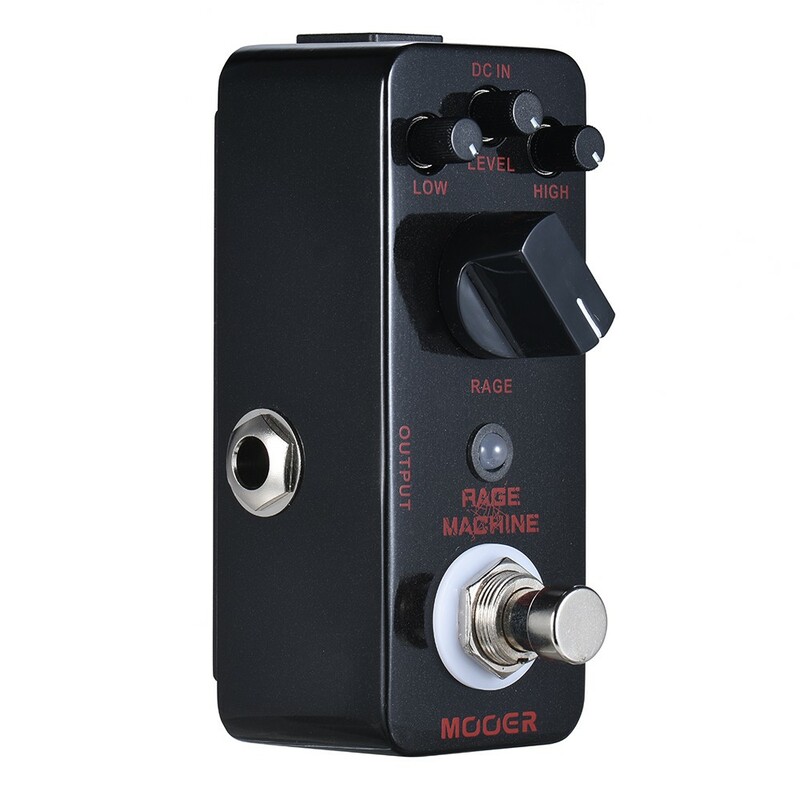 For a metal pedal, it is very good.